Smart home appliance maker Nest, which is now part of Google’s broader hardware group, had a quiet announcement to make today alongside the flurry of Pixel 3 and other hardware-related Google news this morning. 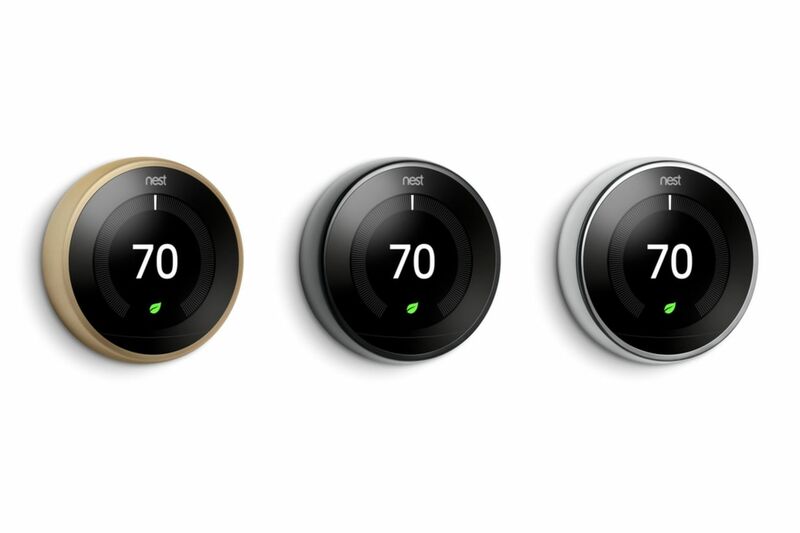 In addition to the four existing Nest Thermostat color options, there will now be black, gold, and silver options as well, per AndroidPolice. Nest is referring to the finishes as “Mirror Black,” “Brass,” and “Polished Steel,” and they seem like slightly sleeker and more luxurious versions of the color schemes you can already choose from. Those include standard black, white, silver, and copper. In the event you’re overly concerned about the aesthetics of your thermostat, Nest has you covered.